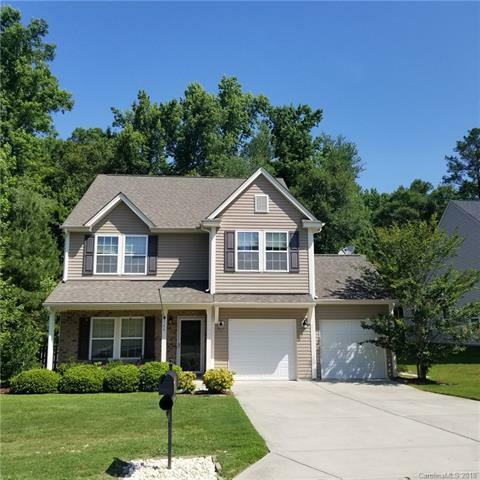 746 Lynville Lane, Rock Hill, SC 29730 (#3402916) :: Robert Greene Real Estate, Inc.
2 Story w/3 generous sized bedrooms + loft upstairs. Open floor plan boasts large kitchen w/ tons of cabinets & center island w/ bar seating, large dining area, and cozy living room! Fenced yard is private and has a huge deck area perfect for entertaining. Enjoy the Community Pool and Fishing Ponds. 12 mo. Home Warranty Included.